CHICKEN WINGS. Perfectly coated in a nice light batter, seasoned in garlic, onions, salt and pepper with just enough heat to let the flavors linger. 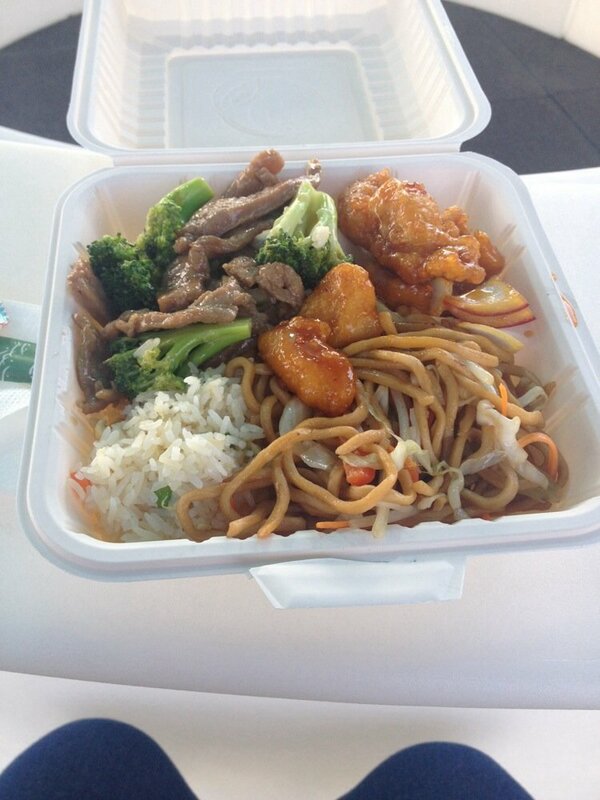 Seems easy enough, simple enough, but Canton Express gets it right every time. 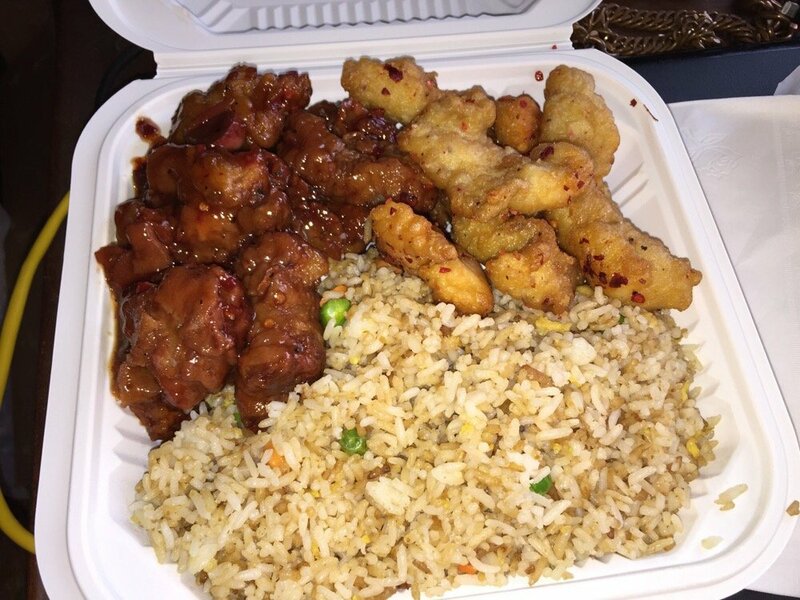 The made-to-order deep fried chicken wings are what make Canton Express famous in San Leandro. 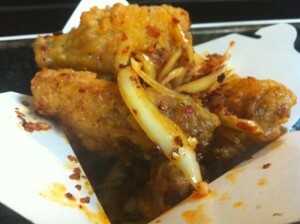 Regulars know to call ahead to make sure that wings are available in fear that they have already sold out for the day. The popular menu item has become a staple at potlucks and other catered events and is always served piping hot at pick up. The renowned chicken wings have also become the ultimate Super Bowl Sunday party platter and are so popular that Canton Express shuts down their other food services to prepare and serve advance orders of chicken wings all day. 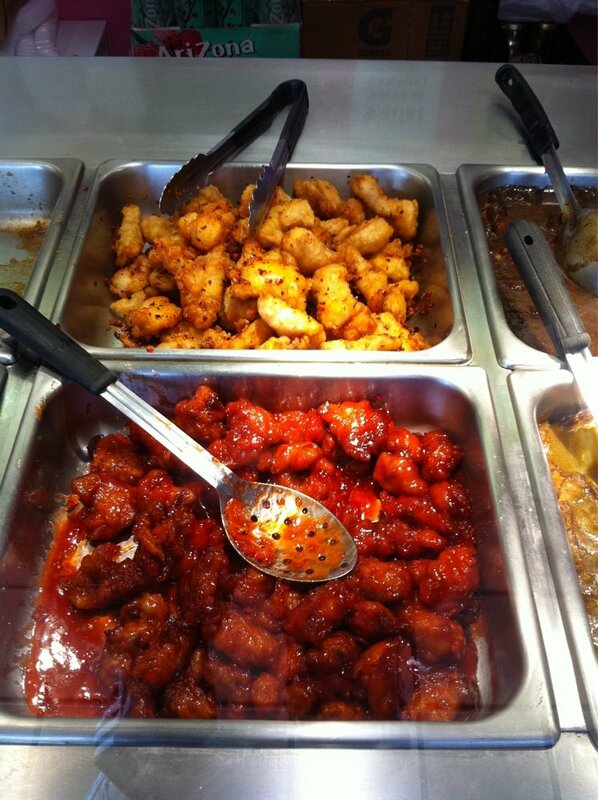 Canton Express is a no-frills restaurant with just a counter full of quick Chinese-take out and a few waiting stools. 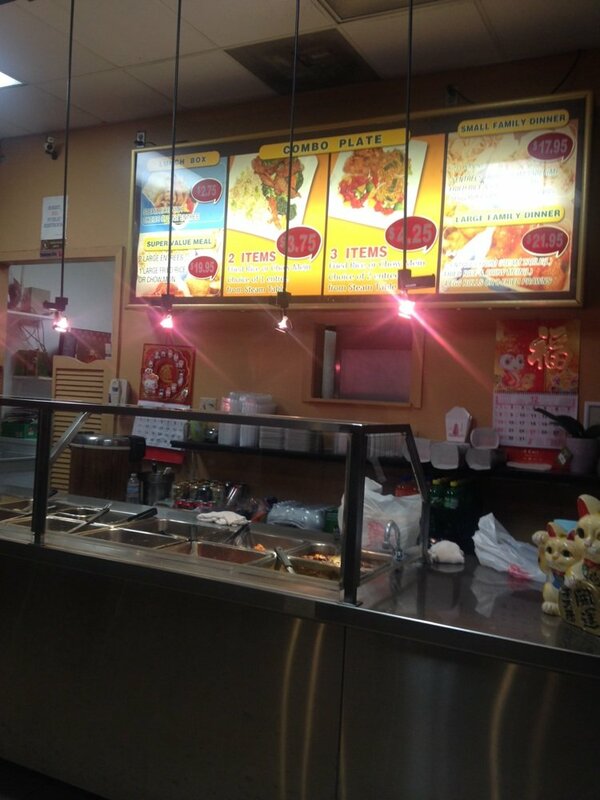 The food is a step above Chinese chain restaurants as the recipes and flavors are made in-house. The menu is straightforward: choose a combo and choose your dishes. The portions are plentiful for the price and the fast service gets you in and out in no time, unless you’re waiting for a new batch of fresh chicken wings! And you might want to try them in the parking lot in case you’re convinced and need another order.